Mum of Five Staying Sane: Bugaboo introduce the sand colourway to their Bugaboo Cameleon 3 classic collection, available from March 2015. 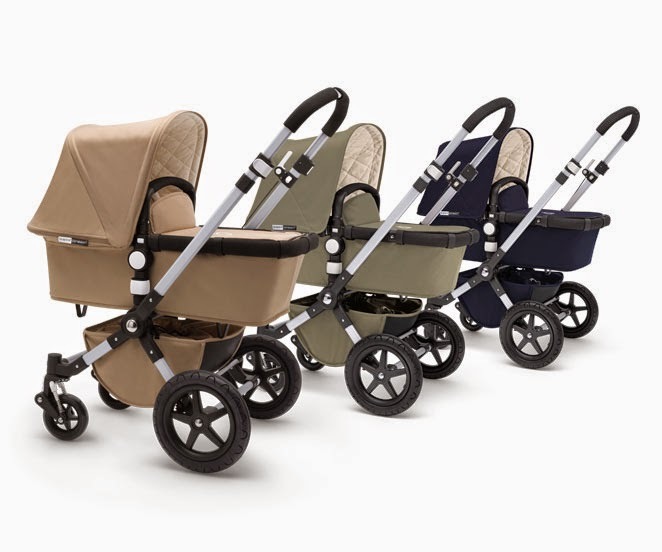 Bugaboo introduce the sand colourway to their Bugaboo Cameleon 3 classic collection, available from March 2015. Back at the beginning of 2014 Bugaboo released their classic collection Bugaboo Cameleon 3 in the navy and khaki colourway. Going back gto their roots and bringing back the similar styling to what the origina; Bugaboo Frog had in both colour and styling. 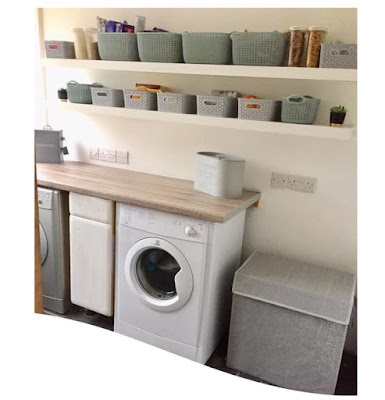 All of the functionality and looks that you would expect from the Bugaboo Cameleon but in classic colours with the quilted interior on the hood, carrycot and on the mattress. Now they have added the sand colourway to the classic collection. Available from March 2015. 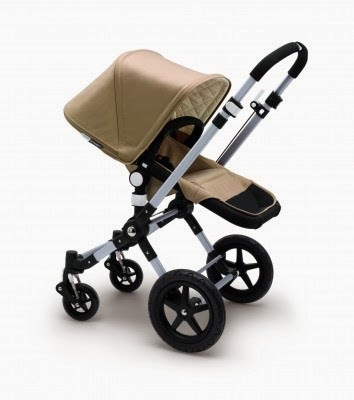 Very similar look to the limited edition Bugaboo Sahara that was released and was extremely popular, if you are looking for a similar styling then the Cameleon 3 in Sand is for you.